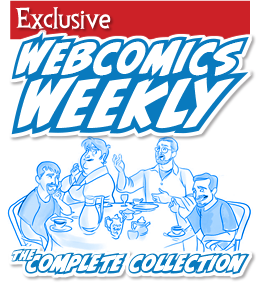 This week, Dave talks about his new Kickstarter, and the guys share tips on cover design! San Diego approaches and the boys are making final preps. 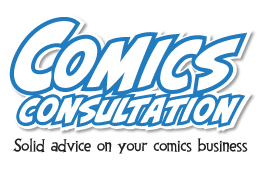 Business cards: do cartoonists need them? What should they say and when should they be used? Asking for critiques at shows. Why we don’t like it. Episode Notes: Preparing for the biggest con of the year. Episode Notes: We discuss the Orphan Works Bill and the dangers it poses to our ability to protect our work. 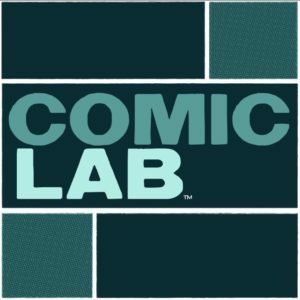 Episode Notes: Recorded live from our panel at Emerald City Comicon. Please forgive the audio on this one as it was recorded live at the show. Episode Notes: Scott and Brad are out, so here’s Dave and Kris. 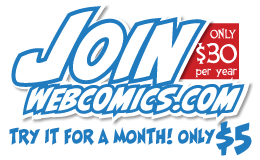 Episode Notes: We discuss a rash of companies who are looking towards webcomics for their latest crop of talent…and what that might mean for creators. Episode Notes: We talk about the ECCC and get some wonderful news during the show. 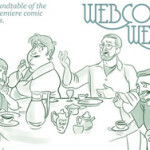 Episode Notes: How to foster the right community for your webcomic from zero to multiple THOUSANDS!